Hino have announced that they will now offer an automatic option for their 500 series GT crew, whilst Allison gear up to release an entirely new, fully automatic, 10-speed transmission. 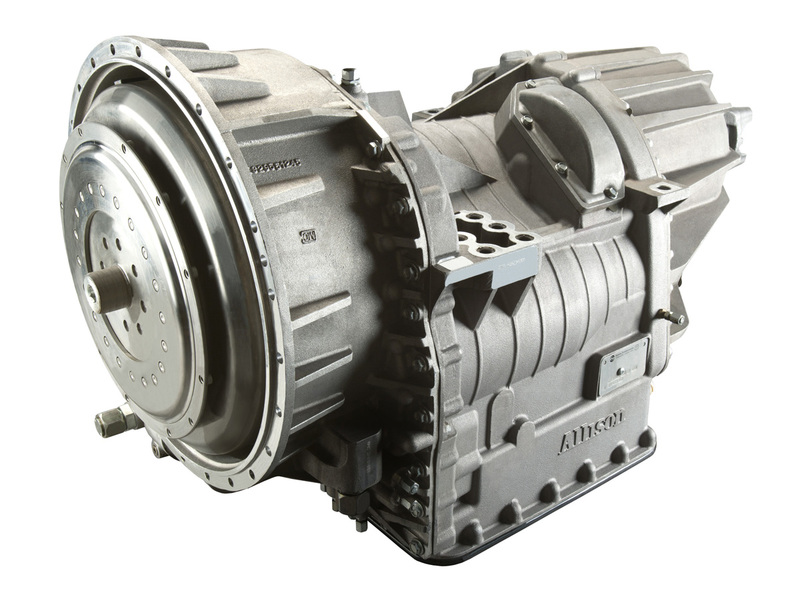 The Allison transmission, called the TC10, is a twin countershaft design that was built for prime movers and big loads. In conjunction with this, Allison claims to be able to deliver improved fuel efficiency and productivity with the release of their 5th generation electronic controls. 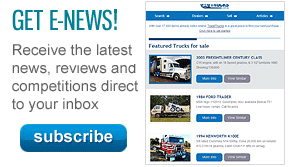 The new electronic controls, as well as the full range of 2000, 3000, and 4000 transmissions will be on display at the Brisbane Truck Show on the 16th of May at Hall 4 in booth AT 6. In contrast, Hino are now offering a new five-speed automatic for their medium duty truck, the 500 series GT crew. Having committed to putting their fire truck line front and centre at the Brisbane Truck Show, Hino seem to be continuing this focus with the new release. Daniel Petrovski, the Product Planning Manager for Hino Australia, says that the new GT automatic was made with fire-fighters in mind, saying that "the simplicity of an automatic gearbox means fire-fighters have one less concern on their minds in what can be a highly stressful environment." As a response to requests from fire-fighting authorities, they also now offer a version with no-slip differentials, as well as factory removal of the ABS. For this truck variant, Hino chose the Allison 2500 series transmission. One of the features of this gearbox is the 'Preselect' system, which will kick in when the exhaust brake is activated, automatically shifting the gear down. 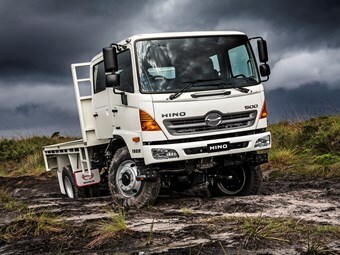 This is said to increase driver control by "ensuring the engine and gearbox offer peak compression braking and reductive force respectively" according to the Hino media release. Unique to the 500 GT is an Allison 2500 series T-bar type gear selector that they claim removes the need to take your eyes off the road in order to check what gear you are in. Expect to hear more about the new Allison transmission, as well as the latest from Hino at next week's Brisbane Truck Show, so stay tuned. 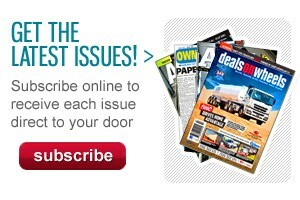 Click here to search for new Hino specs.